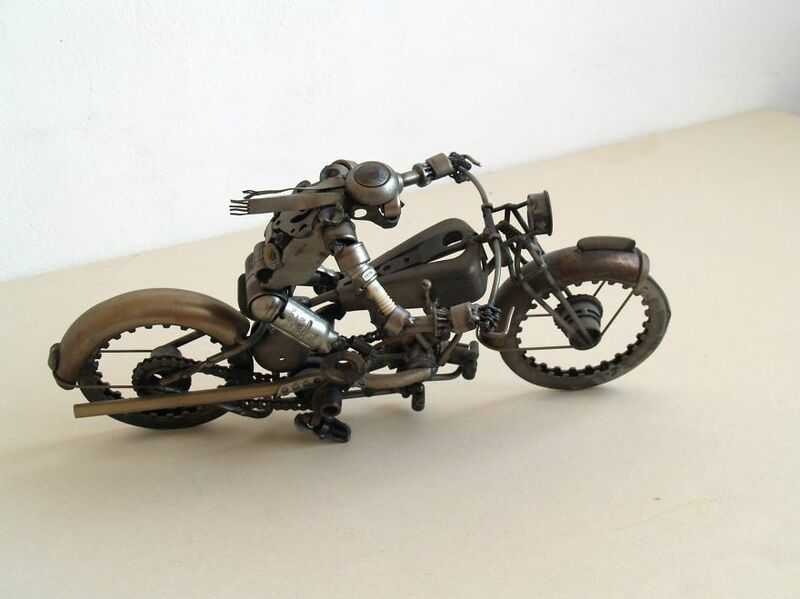 The beautiful and intricate motorcycle part sculptures of Tomas Vitanovsky- a motorcycle mechanic born in the Czech Republic. 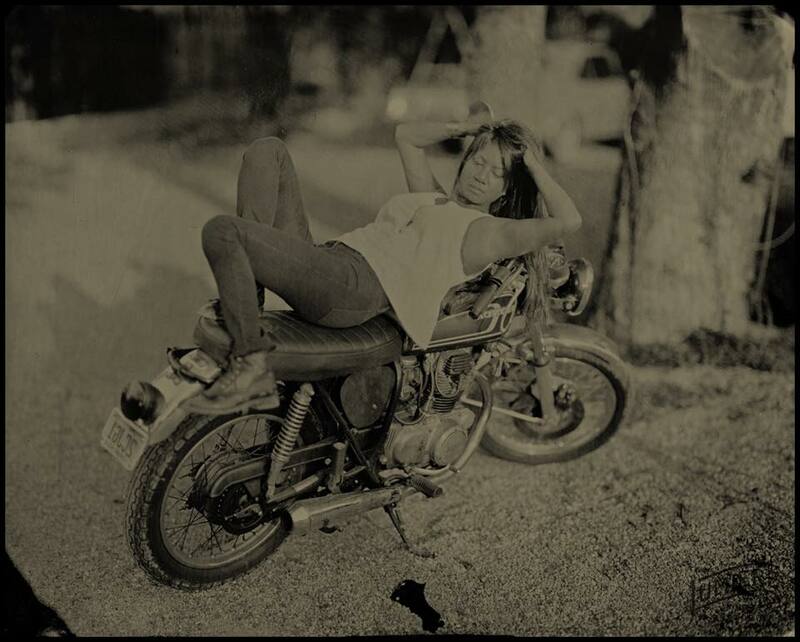 He takes used engine parts and creatures animals, bugs, cars, and motorcycles art pieces. 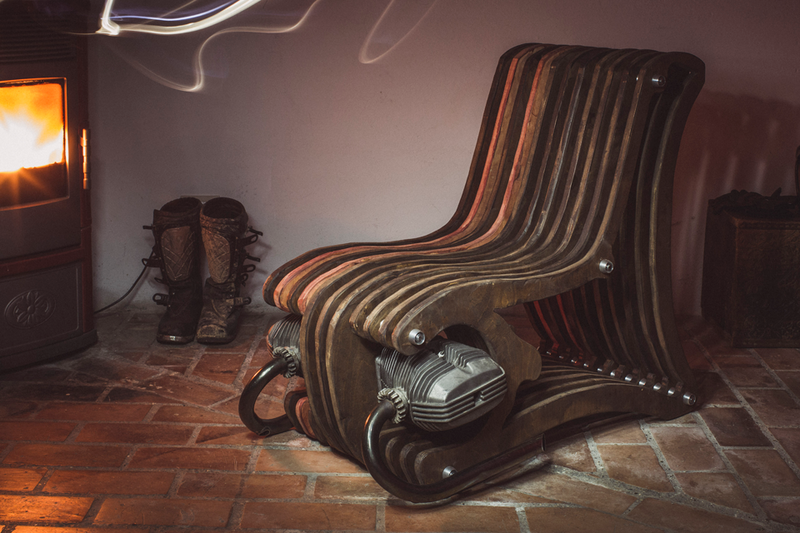 Like many awesome things, Lorenzo Buratti’s motorcycle inspired furniture is hand-crafted in Italy. 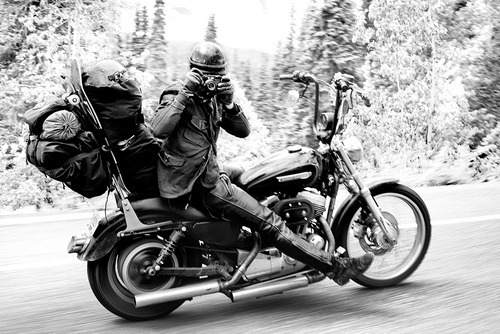 This time he released the very cool “Boxer Chair”. 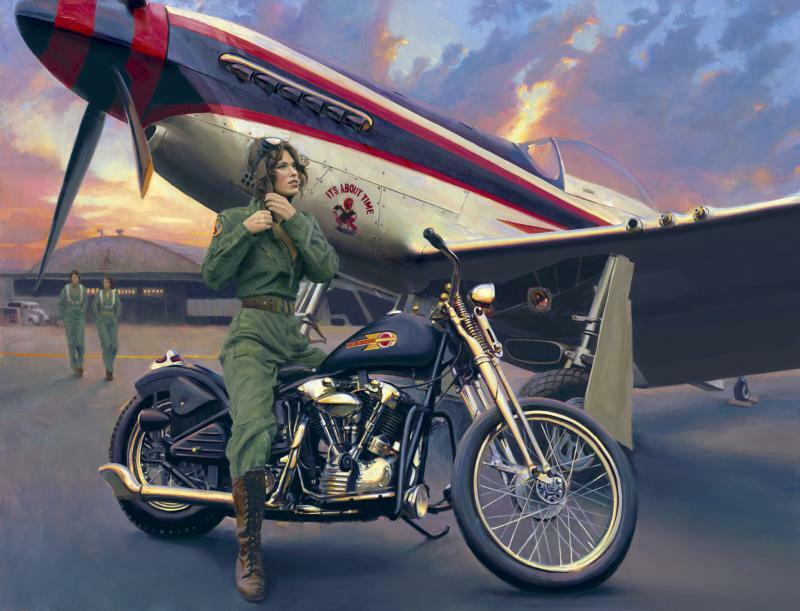 David Uhl’s fine art often depicts women and motorcycles, from pin up poses to paintings featuring real women who ride. 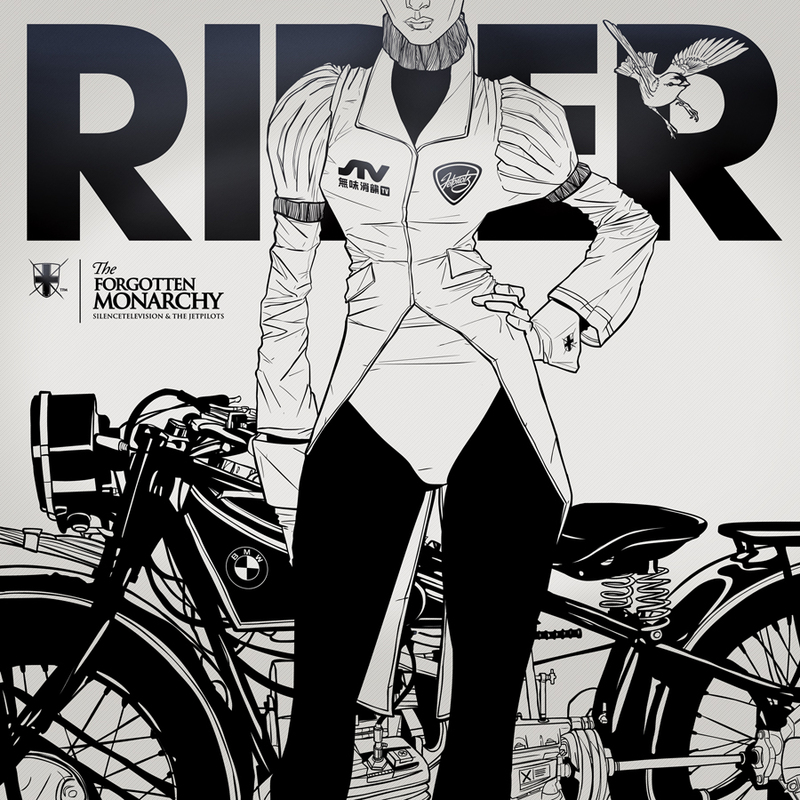 This post specifically features some of his vintage style paintings of women riders. 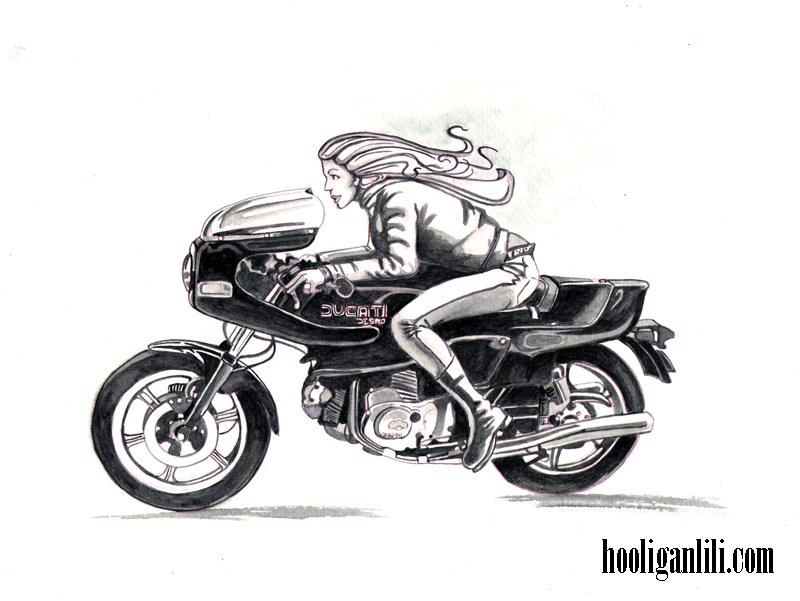 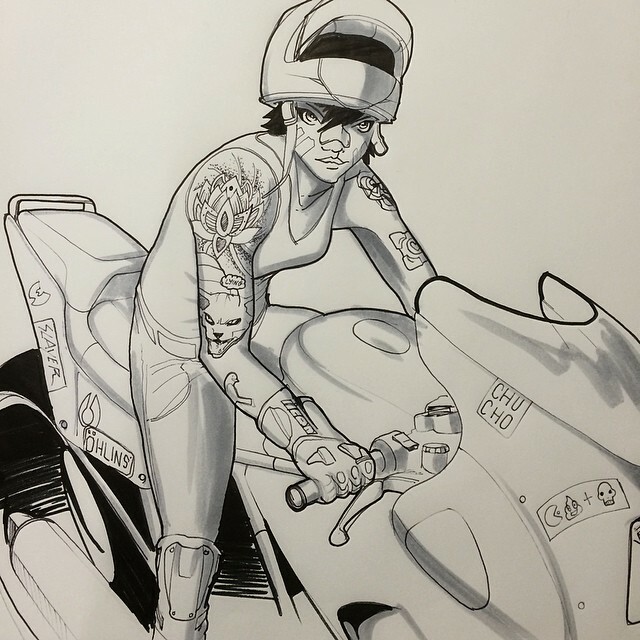 Notable designer Gianmarco Magnani’s motorcycle woman art inspired by Akira! 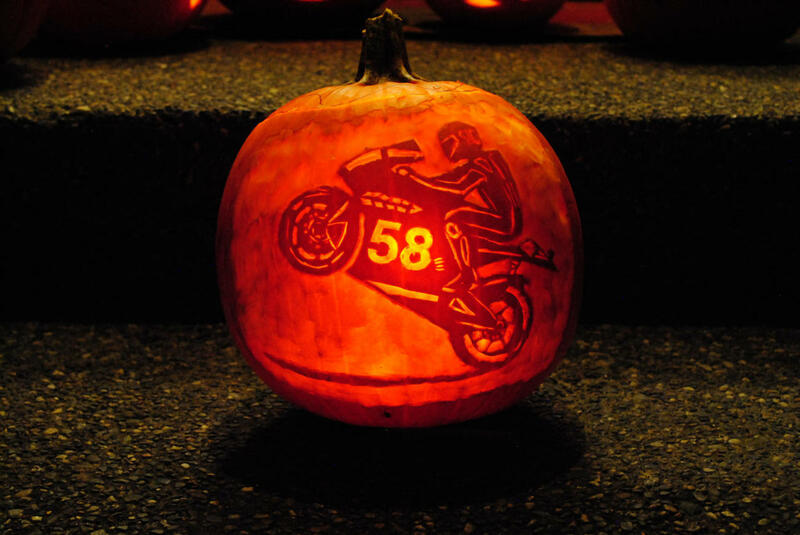 Pumpkin carving is an impressive art, one that I find even cooler when featuring my favorite subject matter… motorcycles!